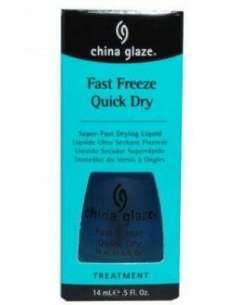 CHINA GLAZE ESMALTE SECANTE UÑAS FAST FREEZE QUICK DRY 14 ML. 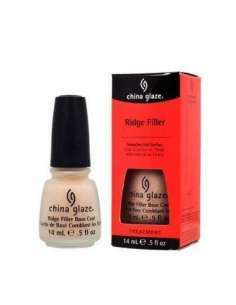 CHINA GLAZE ESMALTE RIDGE FILLER 14 ML. 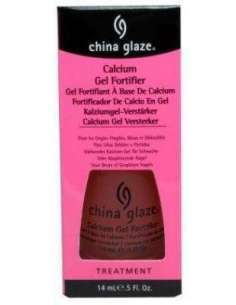 CHINA GLAZE ESMALTE GEL FORTIFICADOR DE CALCIO 14 ML.